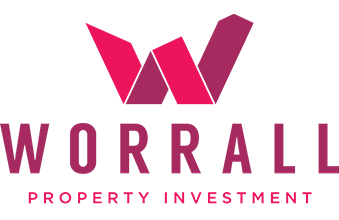 Worrall Property Investment is a husband and wife team who have successfully built a high-yielding property portfolio and help others do the same. Their focus is to create a win-win situation for everyone involved and have a wide client base from new investors to experienced landlords. They needed to grow their online presence with a new website that highlighted their experience and services that they offer. Air Websites had just the solution. Air Websites offers a stunning, cost-effective website with the added bonus that we do all the hard work for you. Worrall Property Investment took advantage of our ‘Hard Worker’ design along with our ‘Growing’ Package. 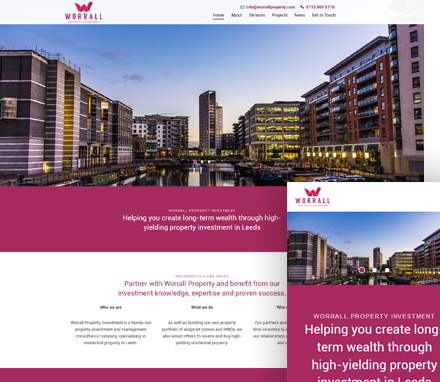 The site was also personalised with their branding and features a moving home page slider as well as a section of the site to contain their successful property projects.